Create Love & Abundance In Your Life With Tarot As Your Guide! Are you struggling to make sense of a deep connection you feel with someone whether they’re currently in your life or not? You may have heard of twin flame, soulmate, and karmic relationships but aren’t sure how they function in your life journey. This 8 page guide explains the meanings of each of these love relationships and why they matter in your spiritual journey. How do you know that you’re a twin flame? 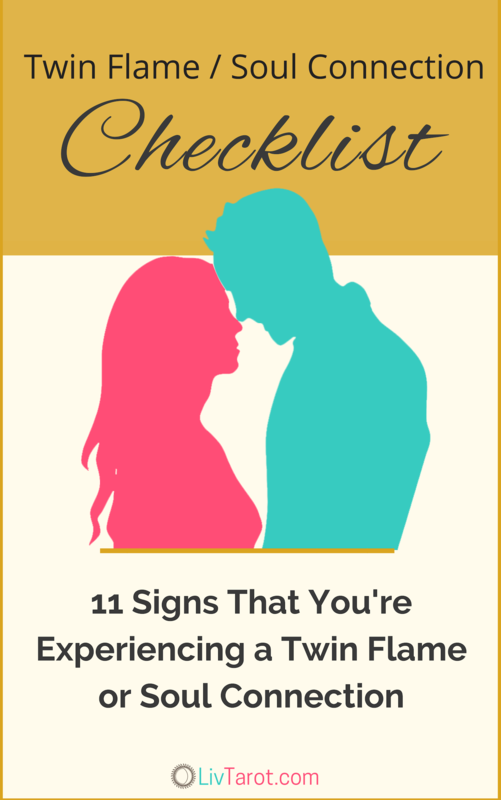 The checklist gives you the eleven signs to look for. Download it now for FREE. How would it feel to create a tarot business where eager clients come to you to help them connect to the spiritual guidance they need to transform their lives? Creating a sustainable, soul-centered tarot business online doesn’t have to be a struggle. 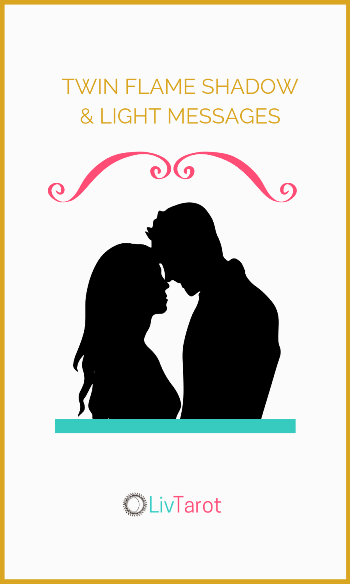 You just need a simple plan to energetically attract your ideal clients. 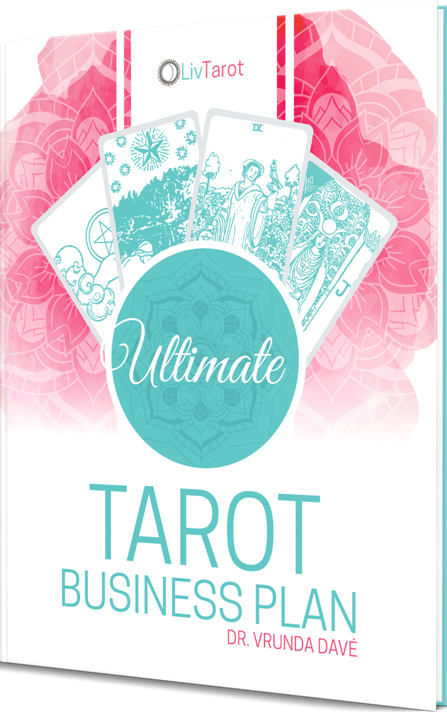 Download The Ultimate Tarot Business Plan now for FREE. Do you currently have little to no contact with your twin flame/soul connection? This can be a painful and confusing time. It’s not your fault. 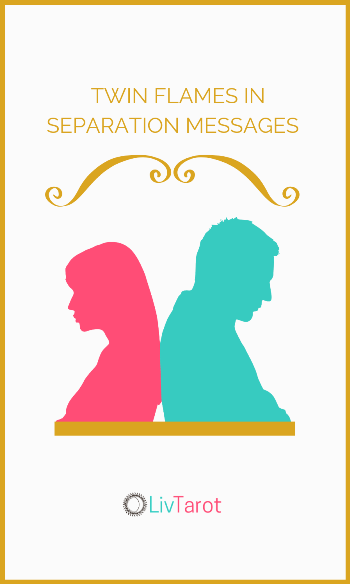 This is a common phase in your journey to love and union. This 10 page guide will give you clarity and peace about why you’re in separation and show you ways that you can overcome it and live your best life now! Download is now for FREE. I’m a recovering sales funnel builder, magazine publisher and college professor. Whew… that was a mouthful! Last year, I realized that I was burned out and uninspired by everything I was doing in my career. 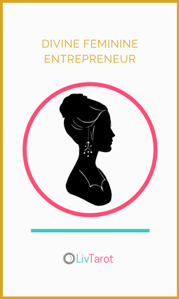 Even though my boutique sales funnel agency and magazine Savibiz were helping entrepreneurs create their ideal businesses, my own business was not what I had dreamed for myself. So I decided to take a really bold step. I sent an email to my list and told them, “I’m retiring!” I finally followed my real passion and that lies in 3 things: 1) Twin flame tarot readings and oracle cards 2) Entrepreneurship 3) Hygge (pronounced hue-guh) – if you don’t know what this is, it’s the Danish term for a feeling of cozy contentment and well-being through enjoying the simple things in life. The power of 3! That’s why I created LivTarot and I wake up feeling more joyous, abundant and connected to Spirit than I ever have in life. I want the same for you! Our mission is to bring clarity and comfort to those who are on the twin flame journey and support talented tarot readers to build thriving businesses. 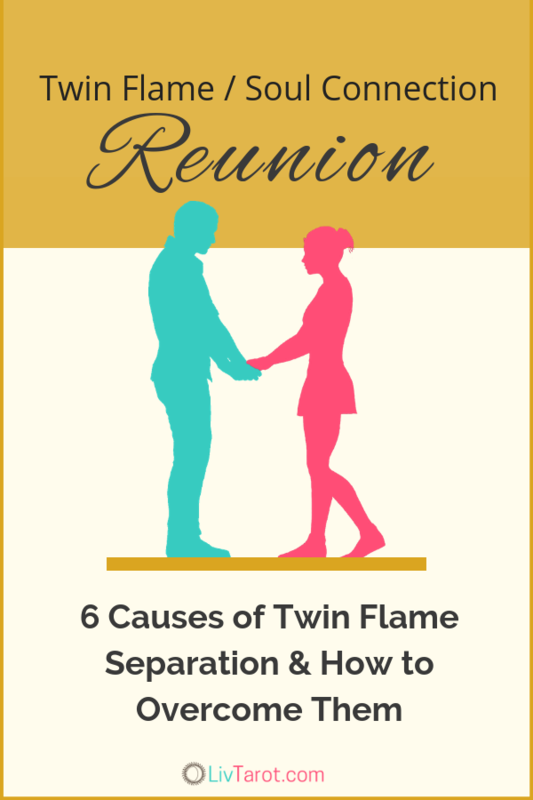 You may be a twin flame – wonderful! 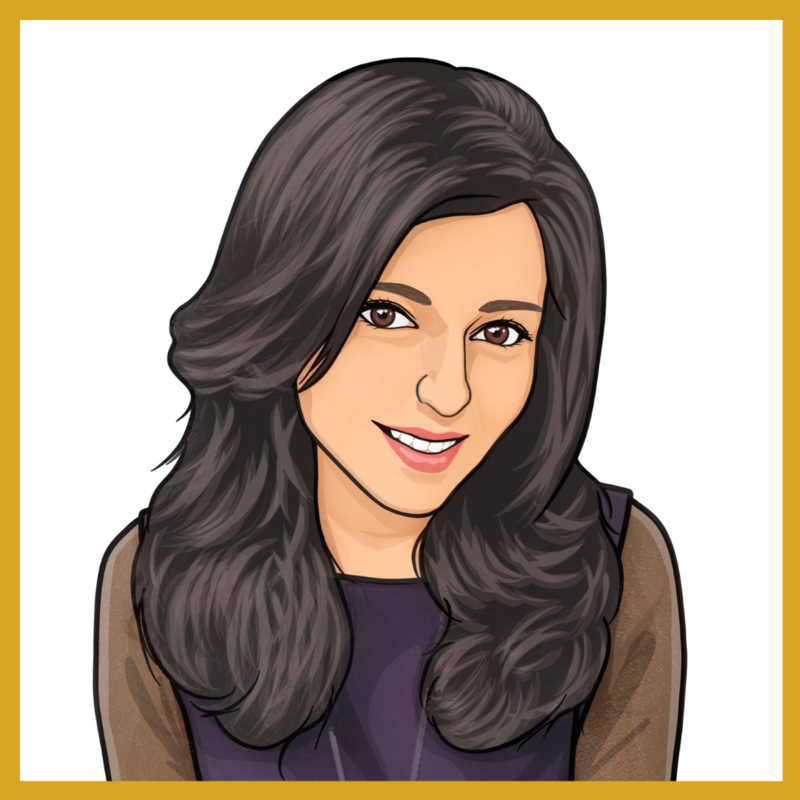 You may be a tarot entrepreneur – marvelous! You may be both – amazing! Either way, you’re a Divine Feminine and our purpose is to be here for you! Read our Manifesto to learn more about why we’re here and what we do for you.